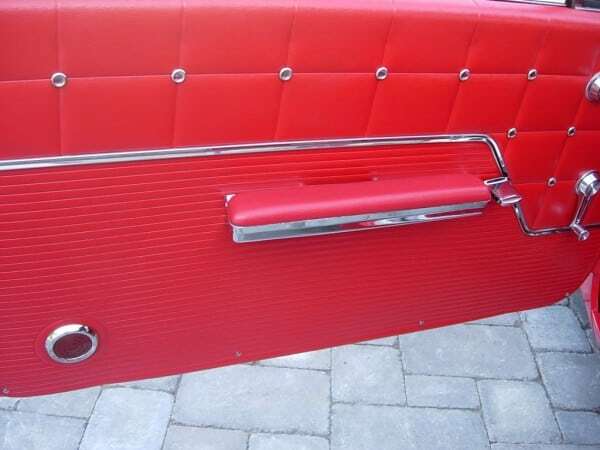 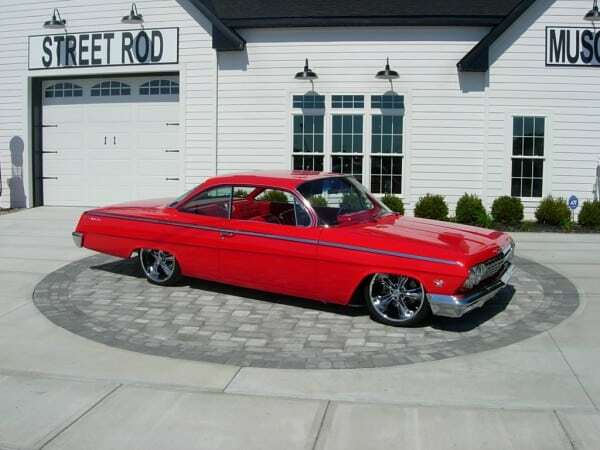 This Pro Touring Bubble Top has undergone a complete nut and bolt restoration. 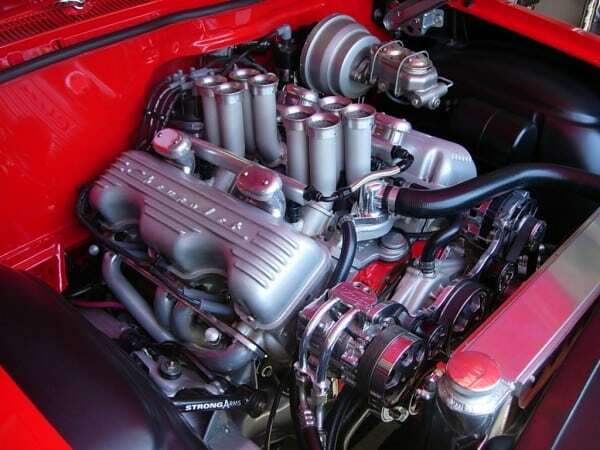 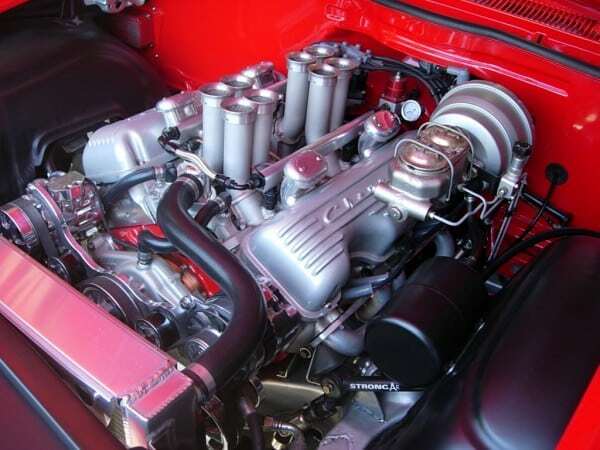 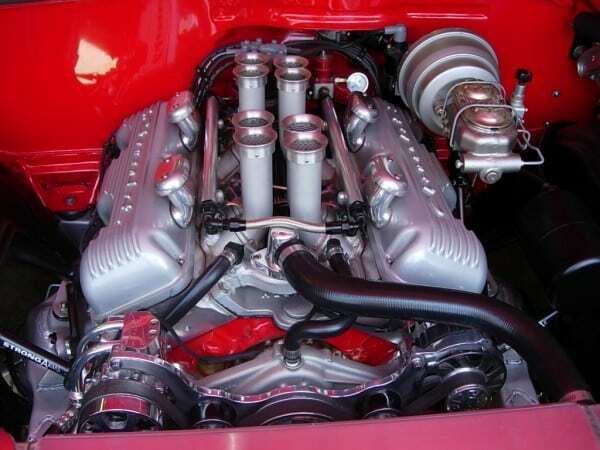 Power comes from a 409 cubic inch engine toped off with Algon 8-stack fuel injection system by Hogan’s Racing Manifolds and fired with MSD ignition. 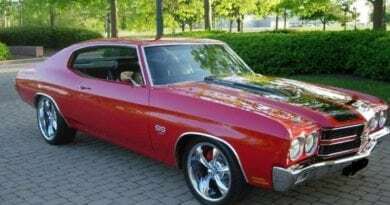 It breathes through Edelbrock heads and valve train actuated by a Comp Cam and roller rockers and is fitted with a Billet Specialties Front Runner system. 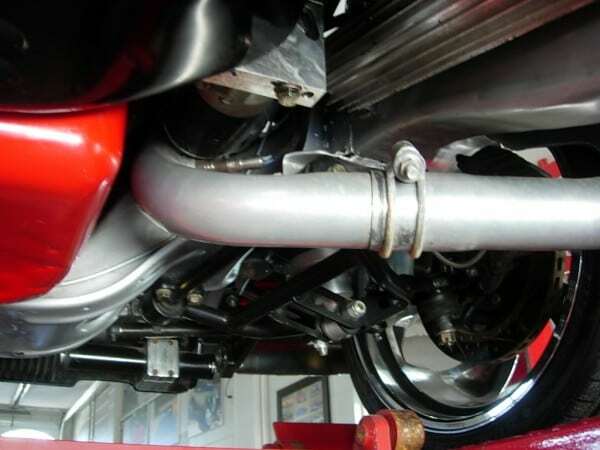 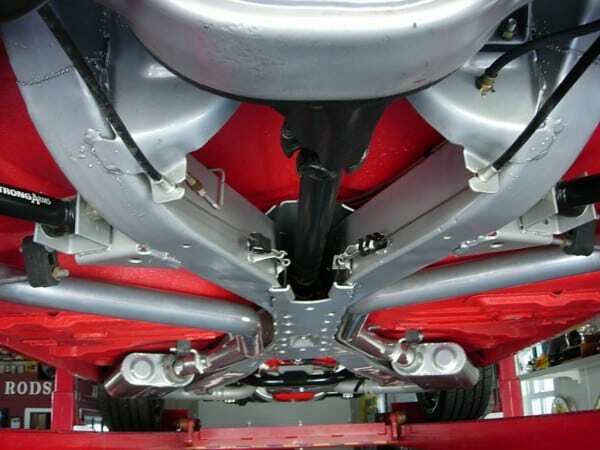 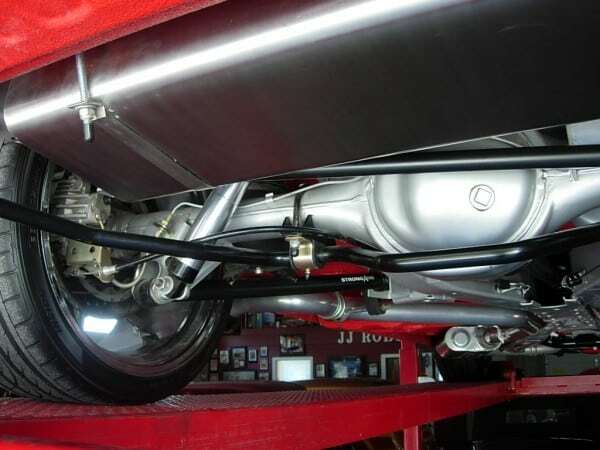 Sanderson headers connect to a mandrel-bent Flowmaster exhaust system and aluminum radiator and electric fans cool the 409, which drives a 700R4 automatic transmission and rebuilt 3.36:1 rear end with new bearings. 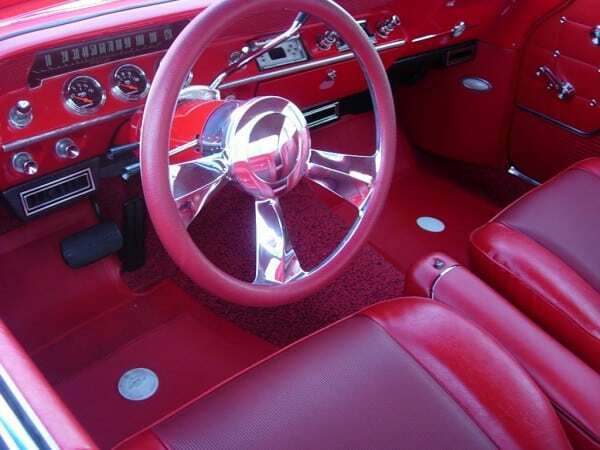 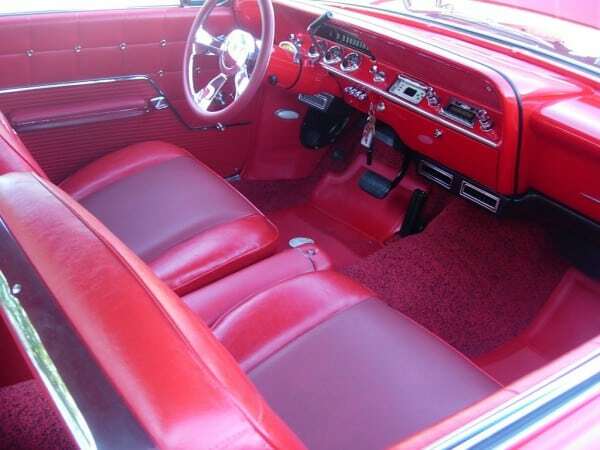 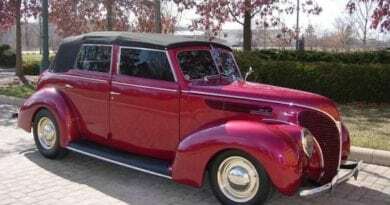 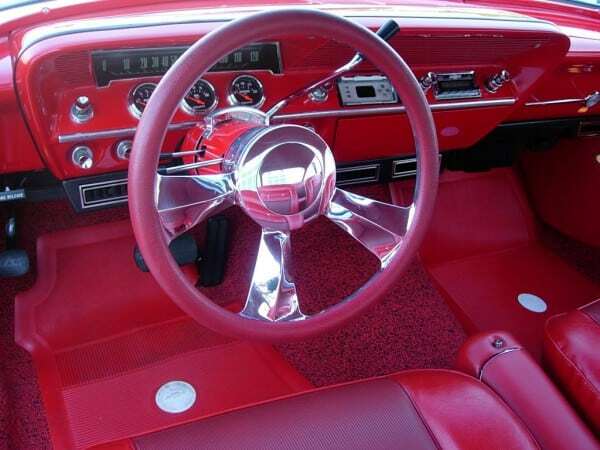 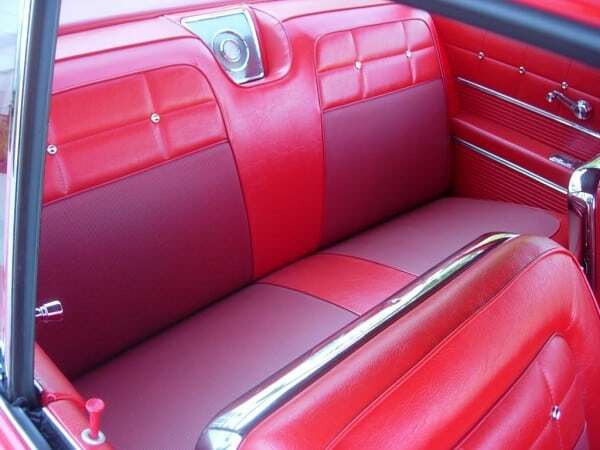 Interior features Cars, Inc. Red Super Sport bucket seats, Vintage Air Conditioning, Iditit steering column and a Custom Auto Sound radio. 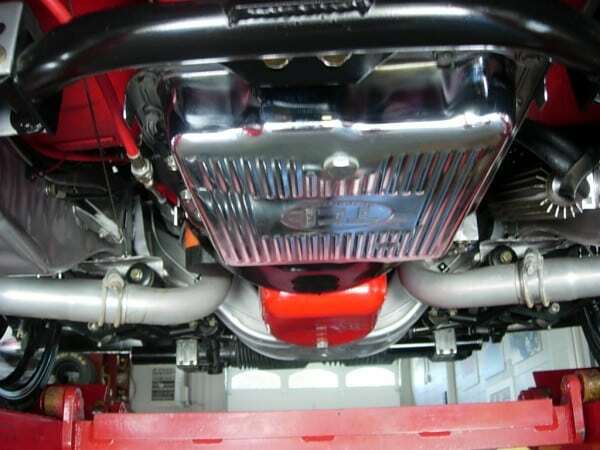 The exterior is finished in a DuPont Viper Red base/clear and finished off with chrome trim pieces, silver powder coated frame is fully upgraded with Air Ride Technologies suspension with Shock Wave air shocks, front and rear sway bars, American Auto Wire wiring and Rick’s stainless fuel tank. 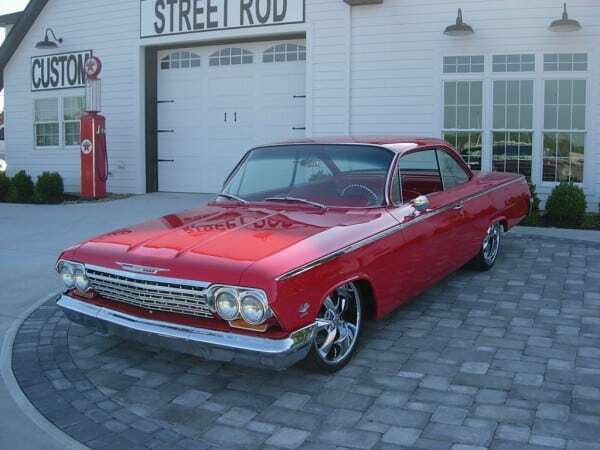 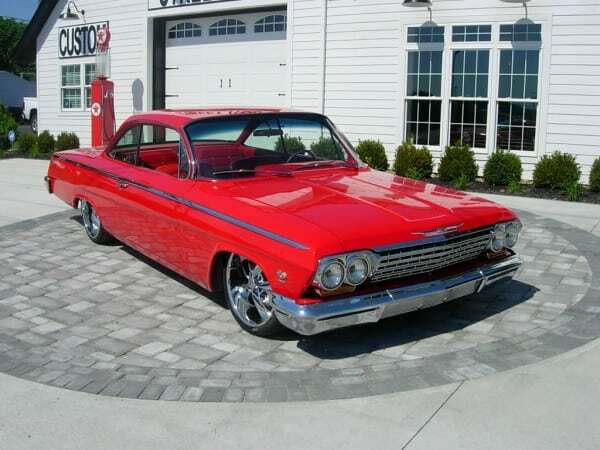 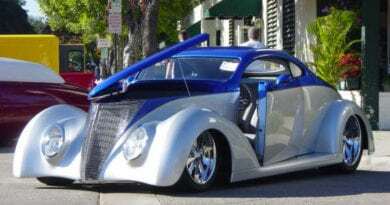 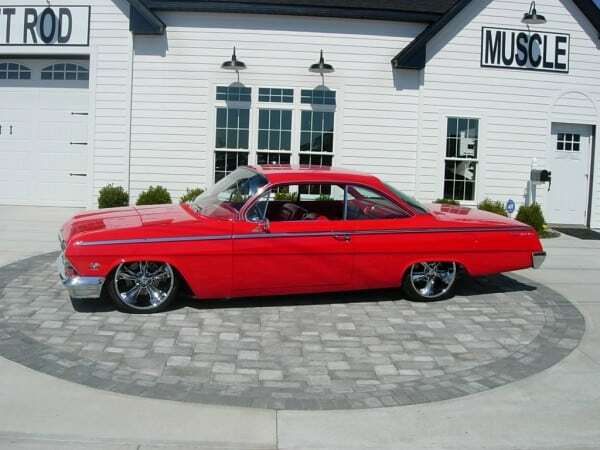 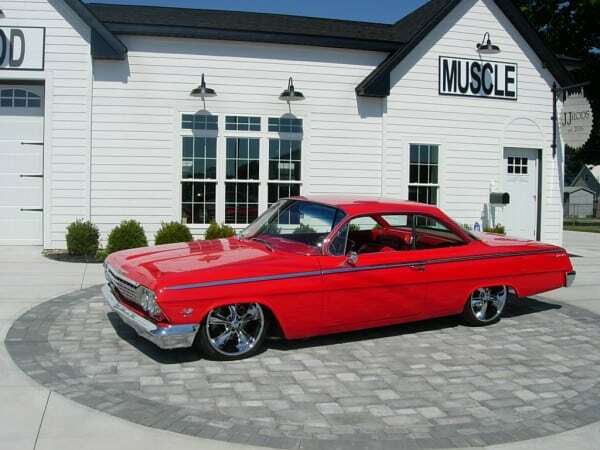 The 20”Foose wheels and low profile tires add that Resto Mod look.